Cartoon Network has been recognised for the work it has done throughout the year in Africa, walking away with a string of awards in three separate award events. The 'Cartoon Network Introduces Africa’s Very Own Powerpuff Girl' campaign scooped an African Gold SABRE in the Media, Arts and Entertainment category, and an African SABRE Certificate of Excellence in the Marketing to Consumers category. As part of the new reimagined series of The Powerpuff Girls, Turner introduced a new Powerpuff Girl worldwide. Toya Delazy was chosen to be the voice of the new character, Bliss, for the five-part special episodes for the African continent. The Powerpuff Girls Art Factory entry, Getting Arty in Cape Town, earned Turner another African SABRE Certificate of Excellence in the Southern Africa region listings. CN Buddy Network’s 'Be a Buddy Not a Bully' anti-bullying campaign, in partnership with Paralympian medalist, Ntando Mahlangu, received two African SABRE Certificates of Excellence in the Media, Arts and Excellence category and the Cause-Related Marketing category. At the 21st PRISM Awards, Cartoon Network scooped a Bronze PRISM Award for CN Buddy Network’s 'Be a Buddy Not a Bully' campaign in the CSR Category. At the annual POPAI Awards, Turner walked away with a POPAI Gold Award in the Informal/Traditional Market Execution category for its efforts at the 2017 DStv Delicious International Food & Music Festival. Adrien Fallu, marketing, communication and digital director: France and Africa, Turner EMEA, says, "We are so pleased with the results achieved with all our local partners. 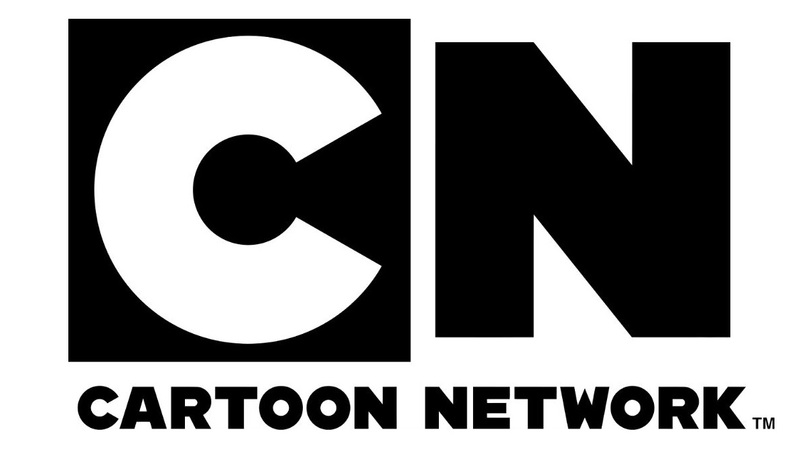 Cartoon Network enjoys a strong following on the continent, and we continually strive to create a viewing experience that resonates with our African audience." Fallu concludes, "Our localisation strategy that identifies the cultural differences of our African markets, and which we have implemented for the three years, has undoubtedly contributed to the winning of all these amazing awards." For more information, visit www.cartoonnetworkafrica.com. You can also follow Cartoon Network Africa on Facebook or on Instagram.